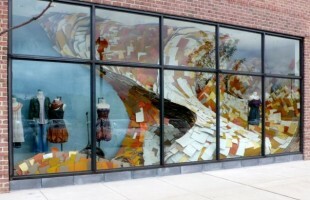 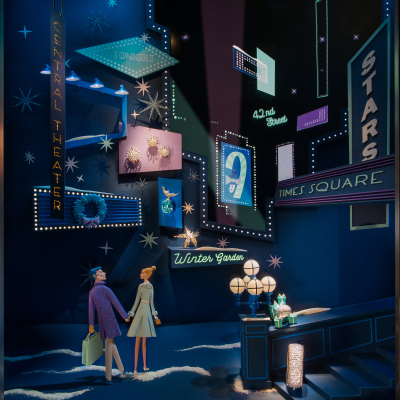 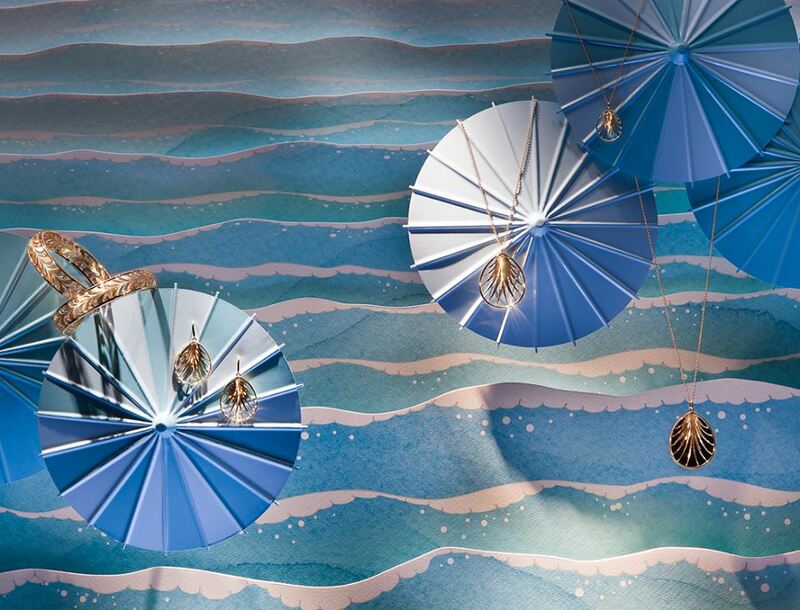 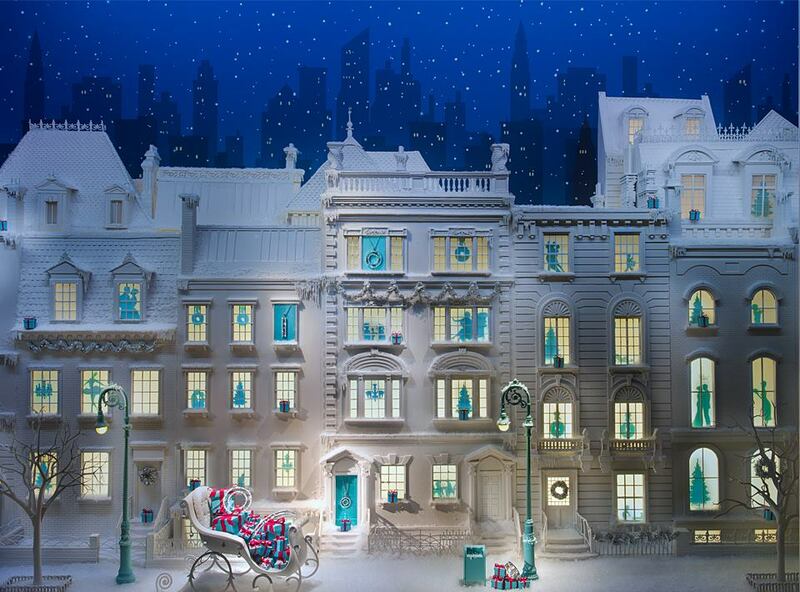 The jewelry store Tiffany & Co celebrate “Carefree Days by the Sea”, creating sea themed window displays. 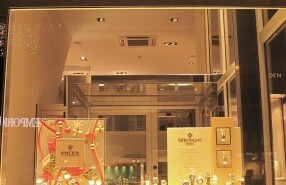 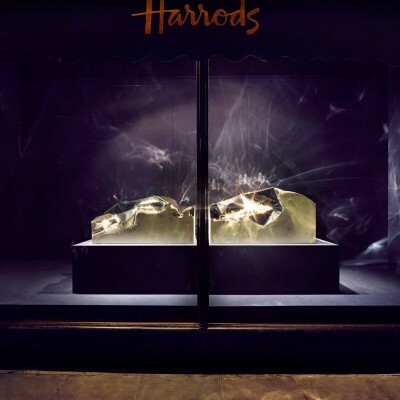 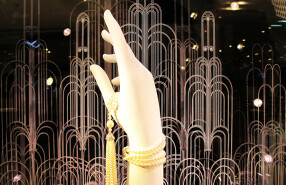 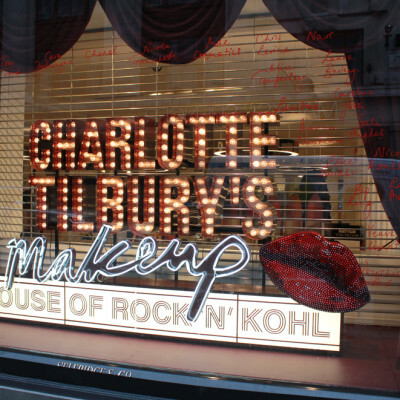 The jewelry from the soft colored window displays are from jewelry designers, Jean Schlumberger and Elsa Peretti. 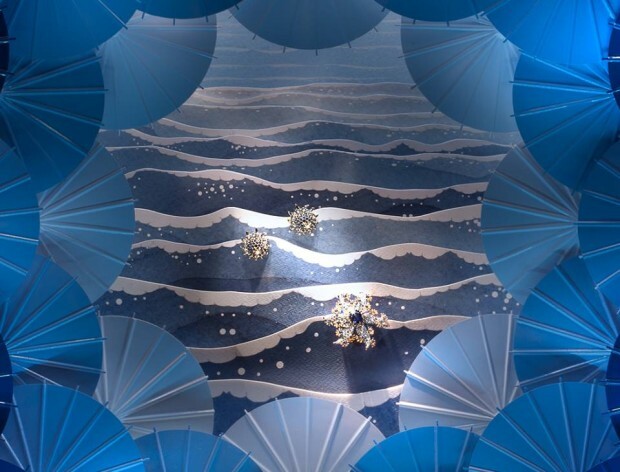 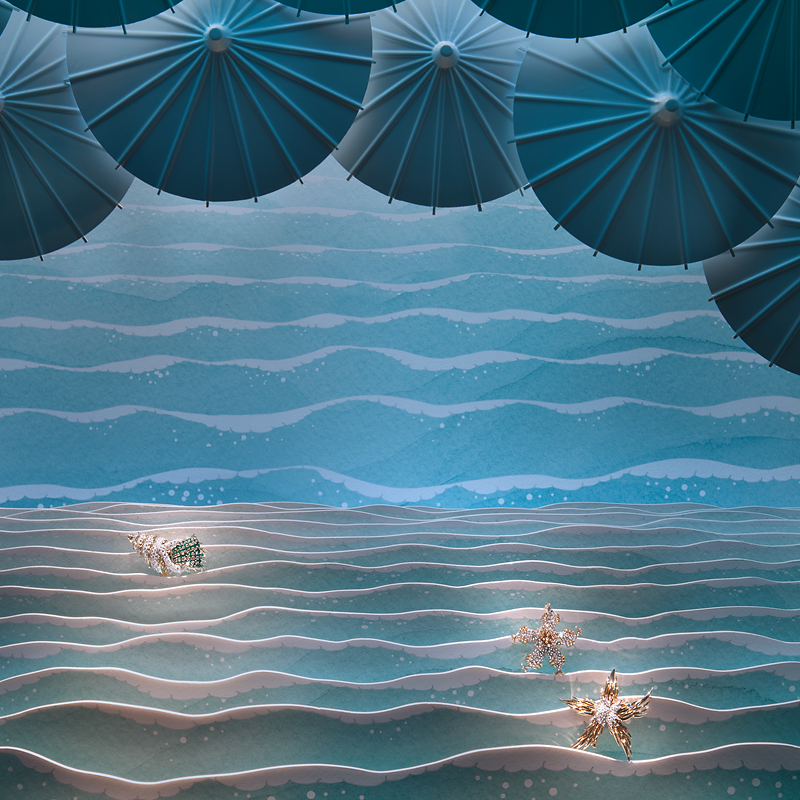 The sea and parasols props is being used to present the Tiffany & Co jewelry collection. 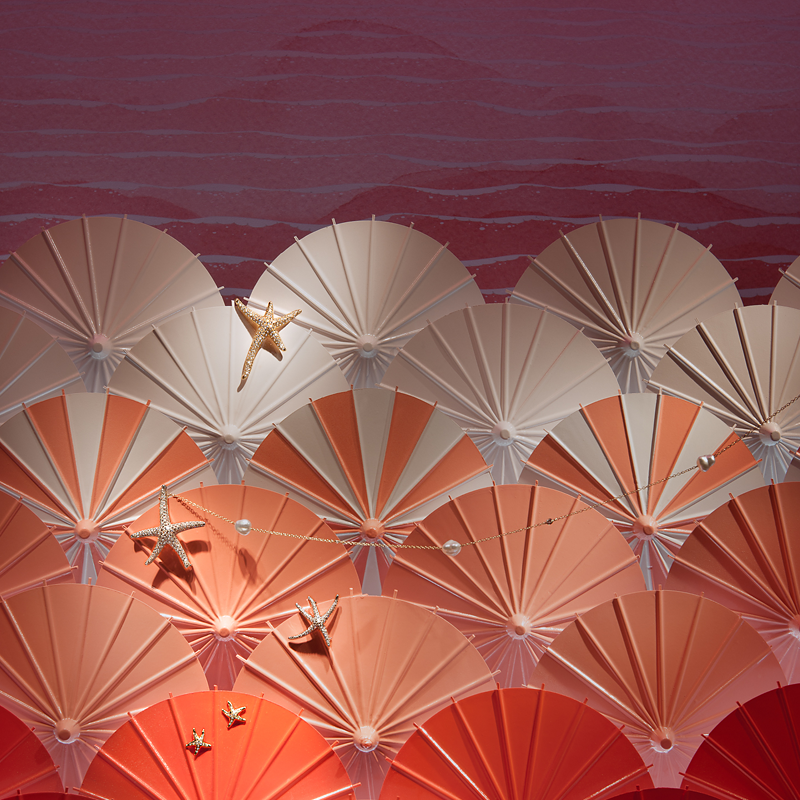 “I observe nature and find verve.” —Jean Schlumberger. 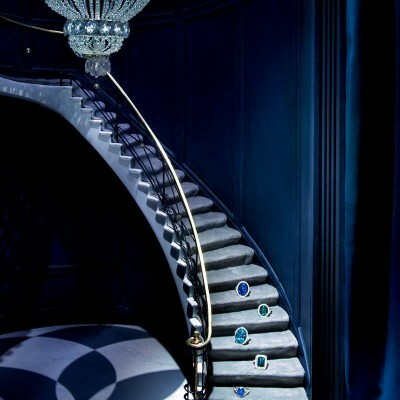 Tiffany & Co. Schlumberger® earrings and a clip in 18k gold with diamonds and sapphires. The life aquatic: Jean Schlumberger clips in 18k gold with diamonds and gemstones. 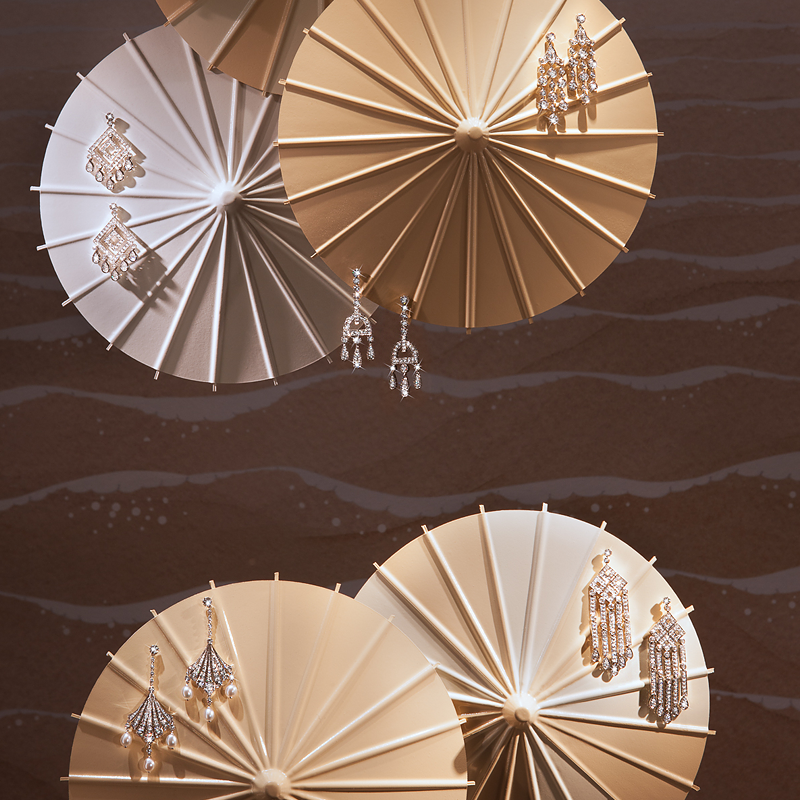 A brilliant summer: diamond earrings in platinum from the Tiffany Legacy Collection®.